I’m back from an unreal 20 day adventure across France: 1 tourism board, 1 river cruise, 20 days of rosé wine and some incredible travel shooting! 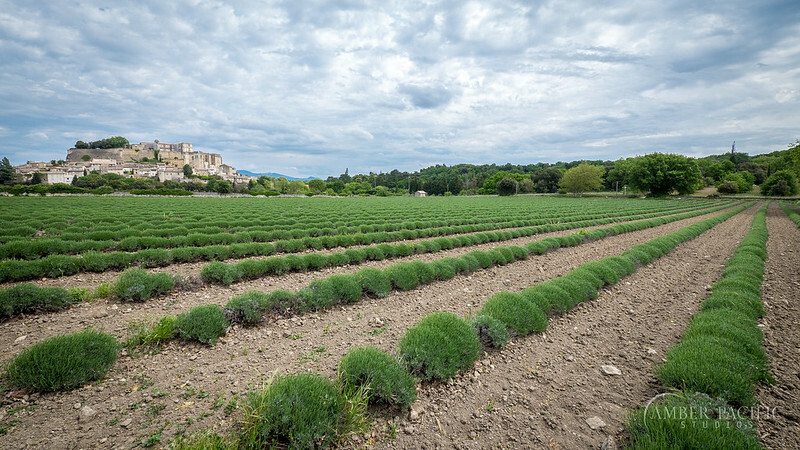 The trip consisted of two parts, the first being a luxury river cruise from Lyon to Arles along the Rhône River. The second, shooting along the French Riviera with the Toulon Chamber of Commerce showcasing their fabulous array of regional experiences. I’ve shot in France many times now over the years, and every time I go back I fall in love with the country all over again. The architecture, people, food, and quality of life is second to none! The first part of the trip was a job with the river cruise company AmaWaterways. 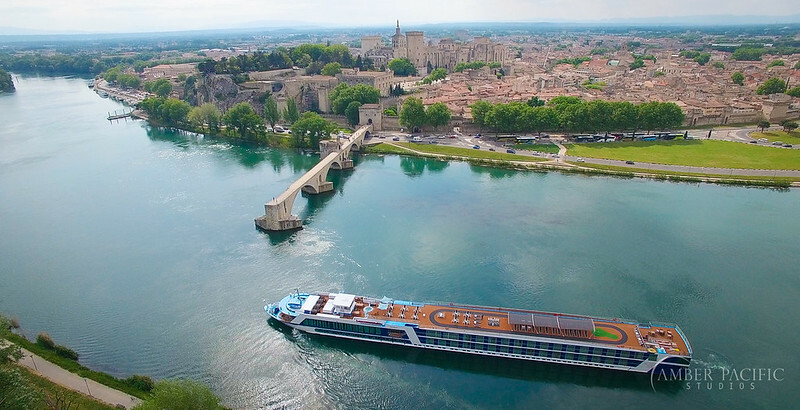 Working with Ralph Grizzle, a travel writer from rivercruiseadvisor.com, we sailed the Rhône River for 10 days capturing marketing material for the company. We sailed onboard the AmaCello, a sleek, slender river boat purpose built to navigate the low bridges and narrow riverbanks of the Rhône. She held roughly 160 passengers plus some crew and made a great home for the duration of our journey. 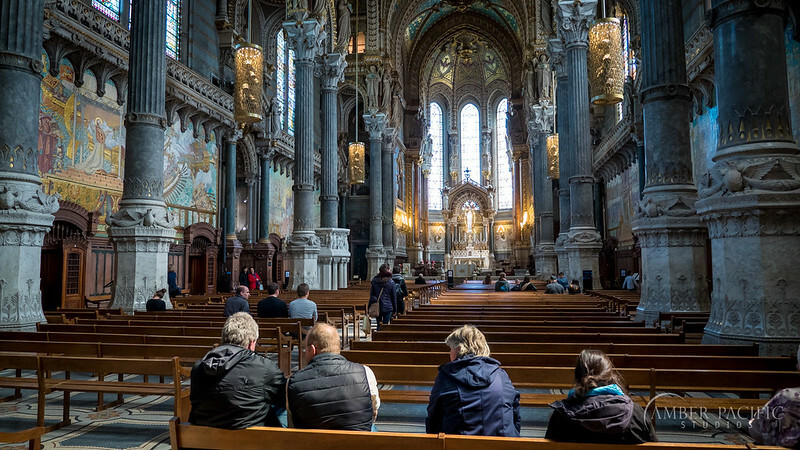 The itinerary was Lyon to Arles. This is my second European river cruise, the first being onboard the AmaSonata along the Rhine/Danube last winter. Of the two, the Rhine/Danube still remains my favourite largely due to its variety of experiences (you cross 5 countries; epic). 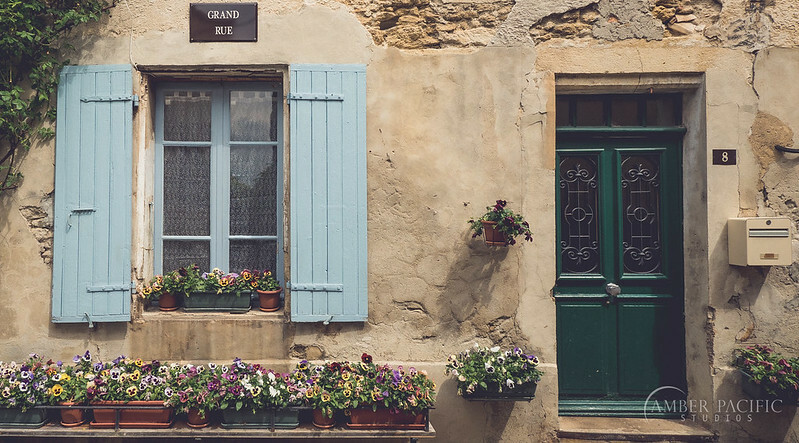 That being said, France has this intangible allure that is just intoxicating. Maybe it’s the history, the high quality food, the beautiful people, the wine culture… who knows. 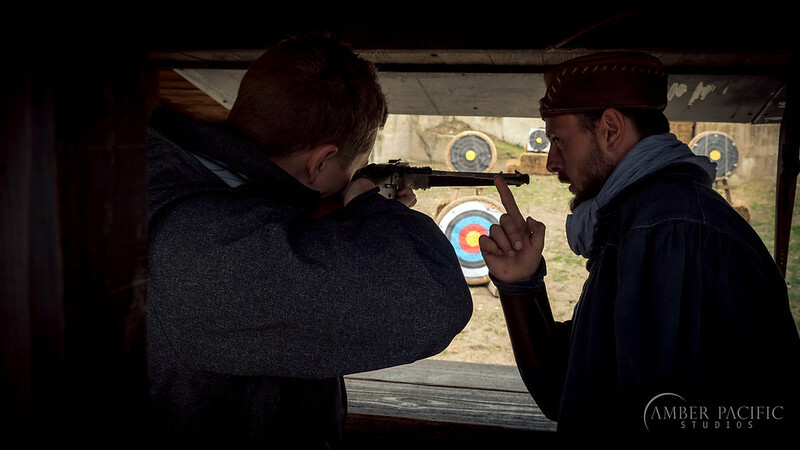 But combined it made the experience totally memorable and the shooting a breeze. What exactly did we do? 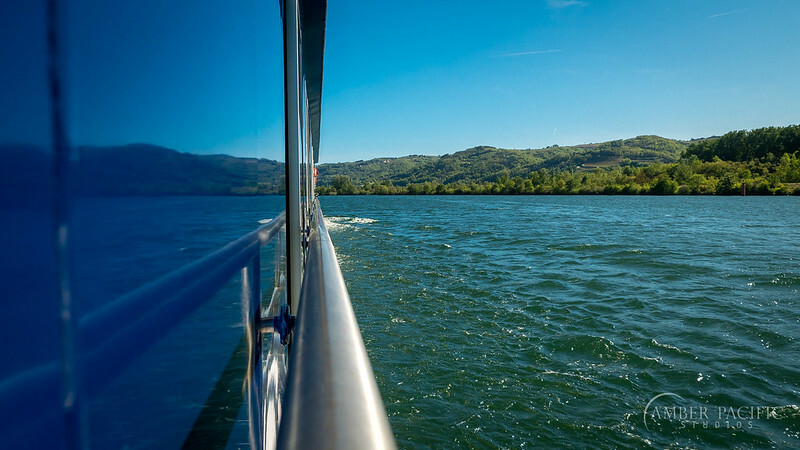 Well, every day AmaWaterways set us up with various tours to capture the ‘essence of the cruise’. 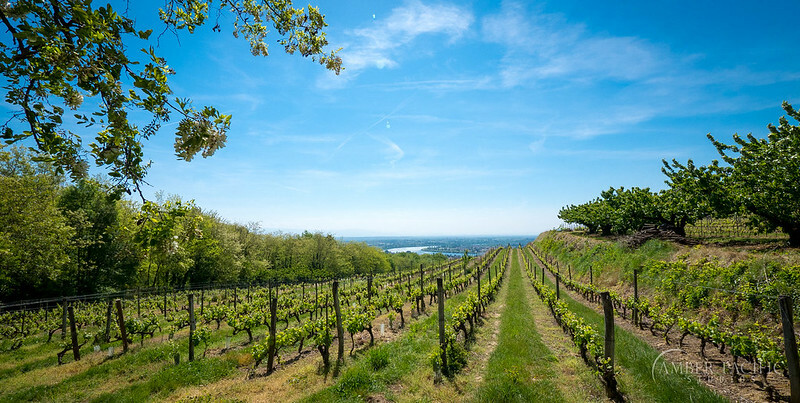 These experiences ranged from idyllic countryside cycling, to chocolate and wine tasting, to exploring massive ancient medieval hilltop fortresses. Shooting aerials above Avignon, France. The famous Popes Palace and Pont Saint-Bénézet (the bridge) can be seen here. 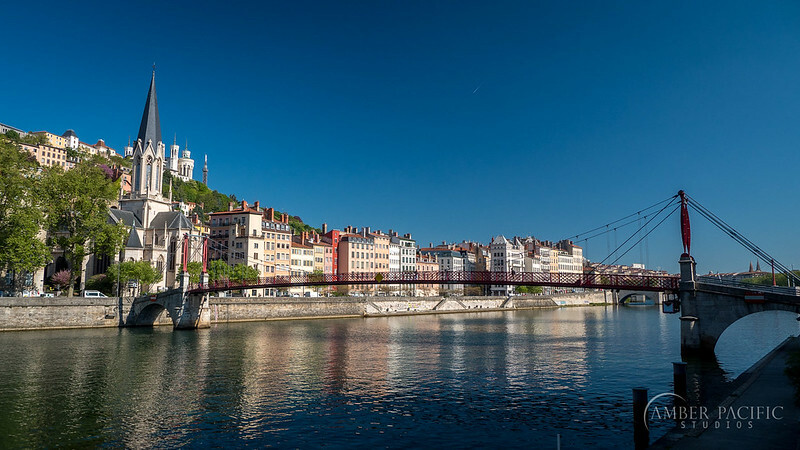 The Saône River in Lyon. 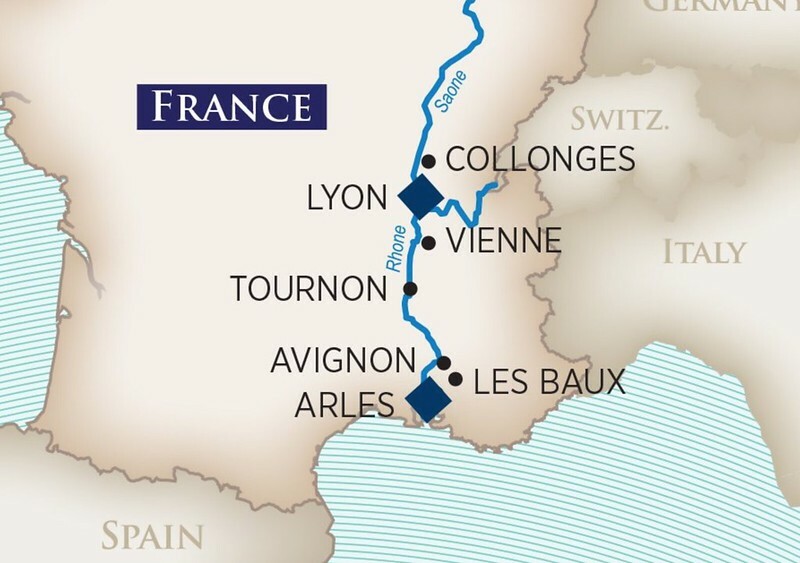 The convergence with the Rhône is just downstream. 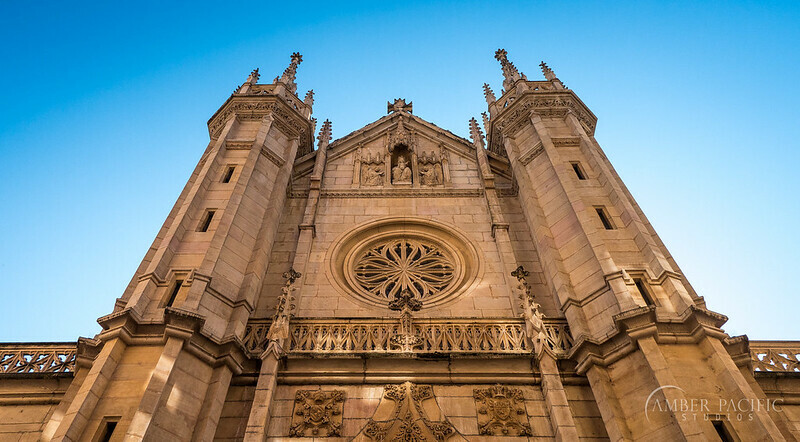 Cathedrals, cathedrals, cathedrals. You lose track of them all in Europe. 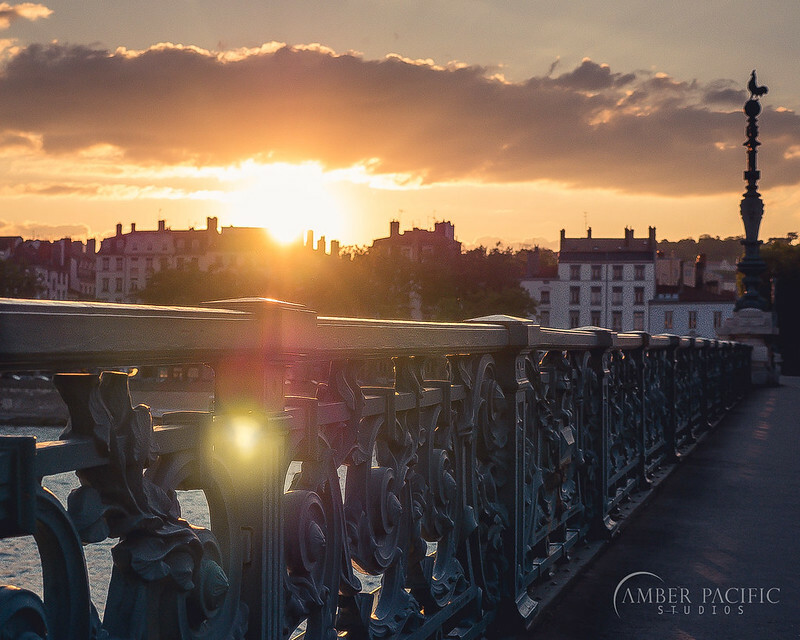 Taken in Lyon. We stumbled across ancient Roman ruins in Lyon. 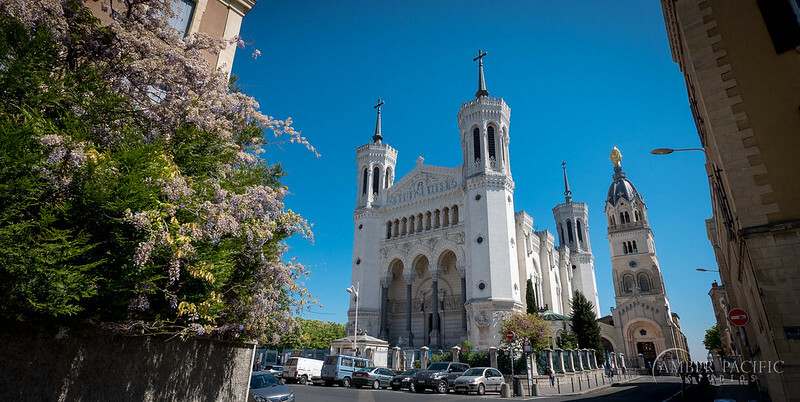 Stunning Saint-Nizier Church in Lyon. 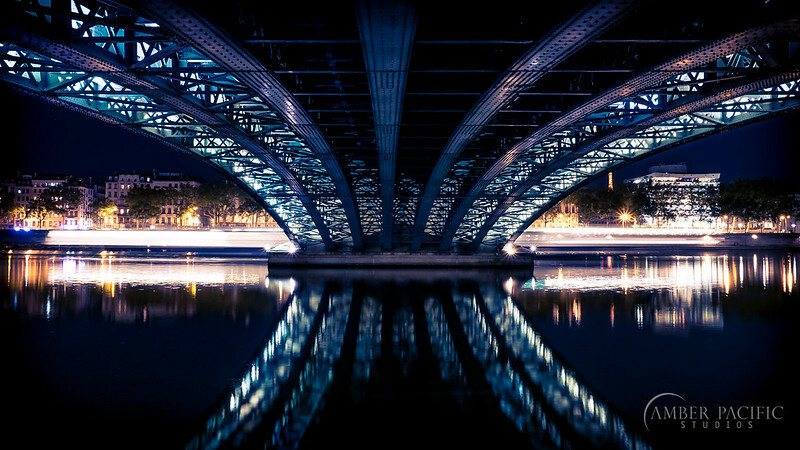 Nightscape under the bridge, Lyon. A riverboat passes in the background. 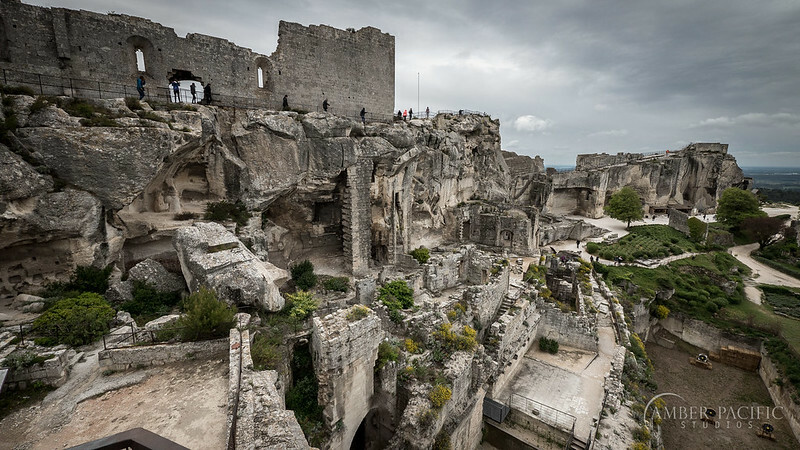 The ancient fortress of Les Beaux. This was my favourite experience on the trip. Not only was it incredible to explore, but they had old siege engines lying about too. This is the first time I’ve come across that in all of Europe. 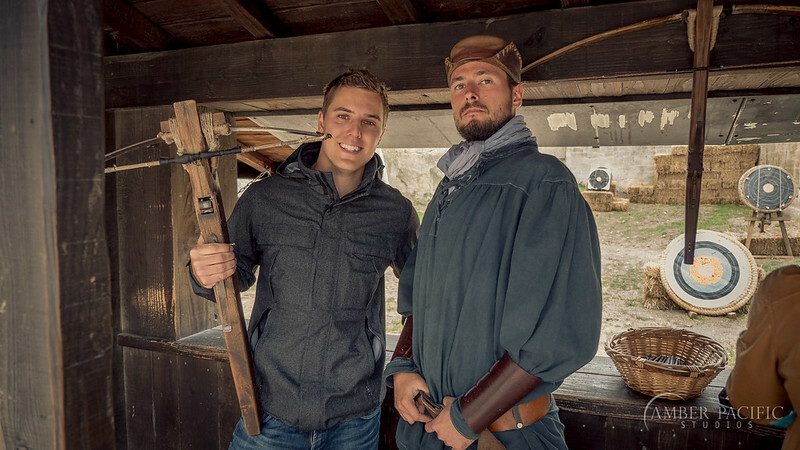 I can now shoot cameras & crossbows. 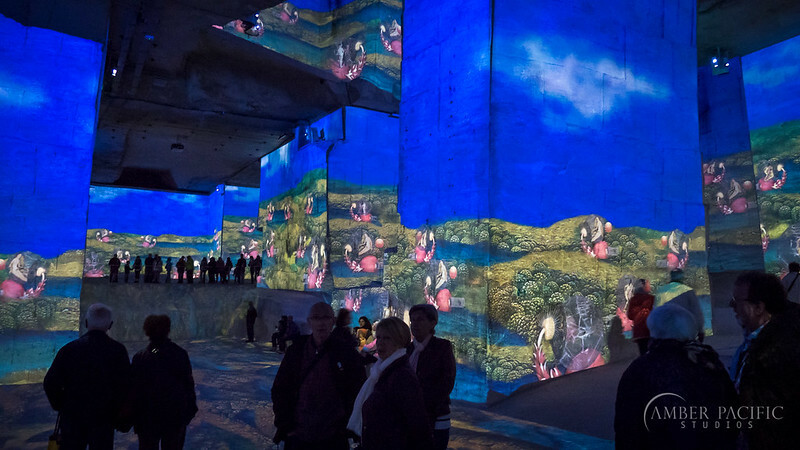 In Les Beaux, they converted an old limestone quarry into a multimedia extravaganza. 300 projectors create a 360 degree video experience in almost complete darkness. It’s pretty wild and a total sensory overload. Looking out my stateroom window onboard AmaCello. 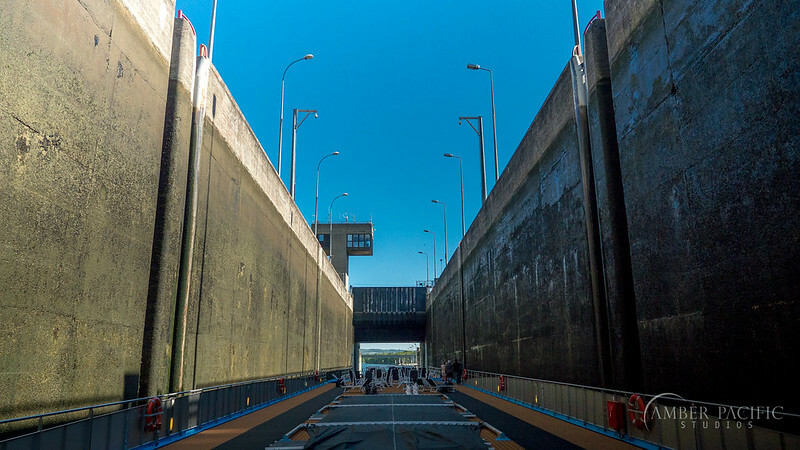 In the belly of a large lock on the Rhône. 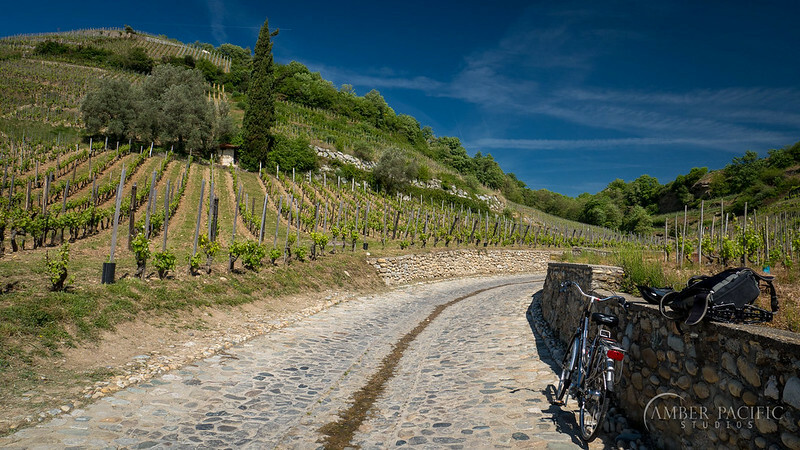 Biking the vineyard laden countryside in beautiful Tournon-sur-Rhône. The fortified town of Grignan. The crops seen here are actually lavender. A few months later and they all turn a vivid purple. We were just a touch too early! 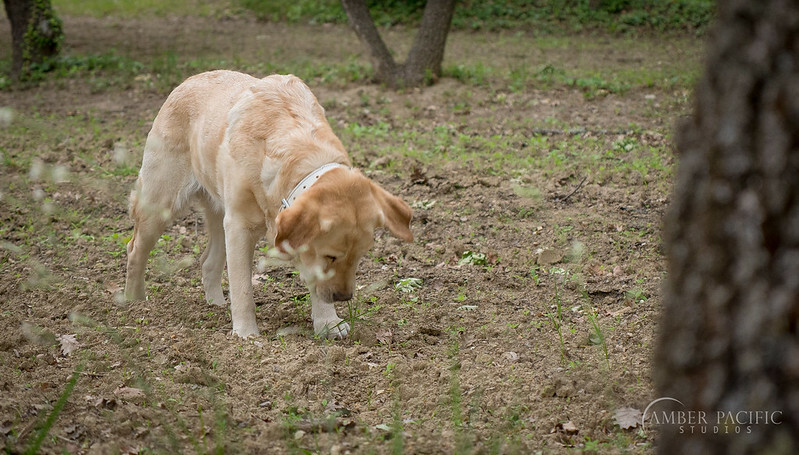 Truffle hunting in the woods outside Grignan. Next week I’ll be diving into Part 2 of the trip- The Port of Toulon Bay. The gals at the port took me to every top experience in the entire region over a period of a week. It was a whirlwind of rose wine and fun shooting experiences. Stay tuned!